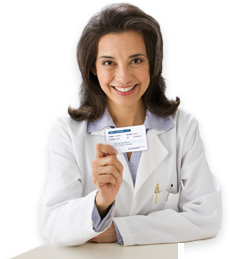 Just present your FREE Simple Savings Card with your next prescription purchase and instantly save. That's all there is to it. 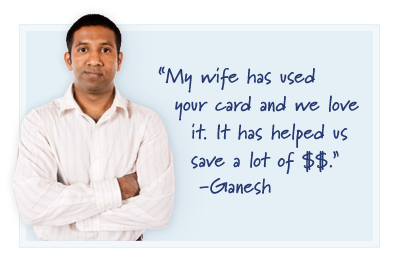 Get a FREE savings card. Simply get a free card from our site. The process is simple and, because it's not insurance, everyone is eligible — there's no qualification process. Present your card and save. 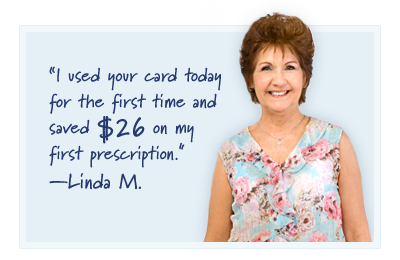 Present your card with your next prescription purchase and save up to 80%! Store your card and use it for each prescription purchase. 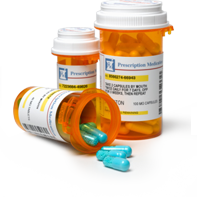 Because of our size and relationships within the pharmaceutical industry, we are able to negotiate lower prices on your behalf. 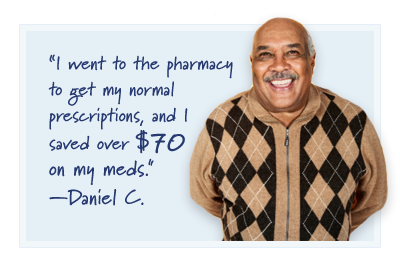 We get paid by the pharmaceutical companies when you use your card — all while you save money. ©2018 Luscinia Health All rights reserved.